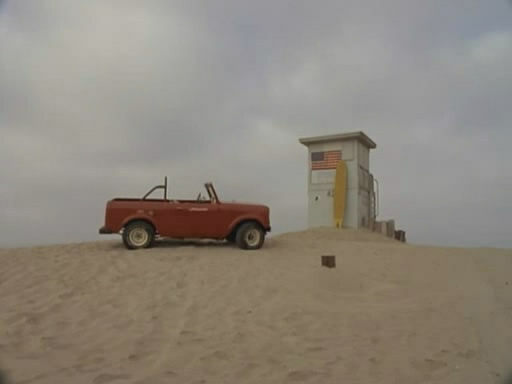 IMCDb.org: International Harvester Scout in "Baywatch, 1989-2001"
I agree with kudo's assessment. Scout for sure. 80 or 800.